t become socially withdrawn from your oral issues. Check in with a periodontics specialist at Central Florida Periodontics to see how to prevent gum disease. t forget your tongue. This is a place where bacteria likes to hang out in your mouth. 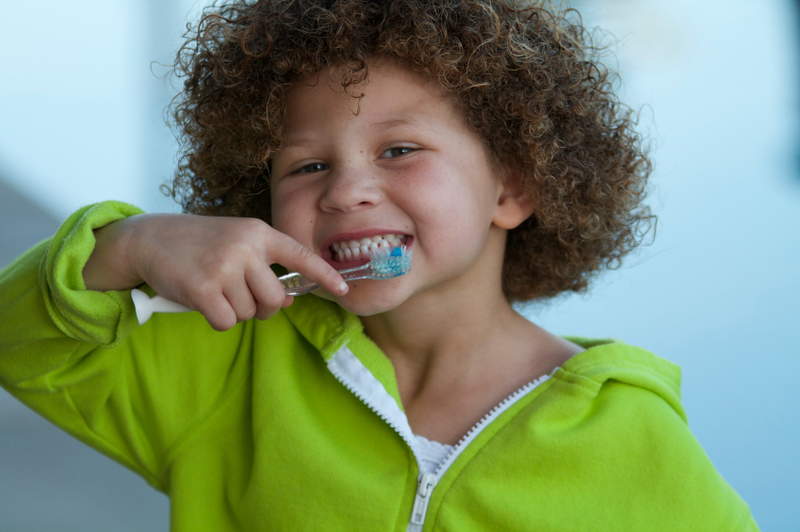 t hurt to make it a habit every time you brush to floss your teeth and gums as well. Food and debris get stuck in those teeth-gum cavities and develops into nasty byproducts of improper pH level, bacteria, and infection. The combination of those will cause gum disease, so if you want a lesson in how to prevent gum disease, oral hygiene that includes healthy doses of flossing should top the list. t replace it for brushing and flossing. Those two steps are essential. Mouthwash rinse is good for oral hygiene because it freshens breath and acts as an antiseptic rinse that helps eliminate bacteria and other germs. s ability to repair them. Some experts have noted that there are certain foods that can be avoided to prevent gum disease such as processed foods and preservatives. There are certain foods that are also believed to help improve the condition including fish with omega-3 fatty acids and Vitamin C. Grass-fed beef is also believed to be a positive choice to help prevent gum disease. Schedule a consultation with a qualified periodontics specialist at Central Florida Periodontics to learn more about how to improve or prevent gum disease.